XR-320 delivers Wi-Fi connectivity to customers that want to leverage an existing cabled infrastructure. Xirrus high performance Gigabit wall access points connect directly to Cat5/Cat6 wall jacks. 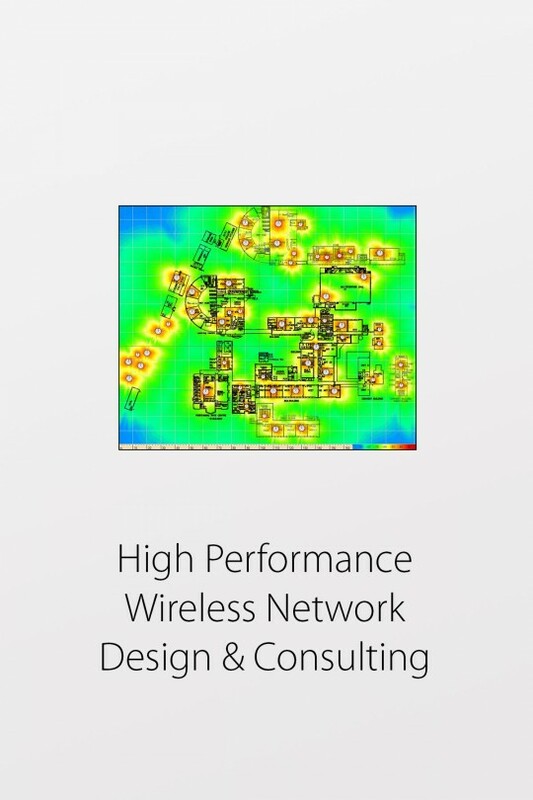 They are ideal for applications such as video, rich media, gaming, and latency sensitive applications like VoIP. Plug and play installation, zero-touch provisioning, and remote cloud-based management are some of the intelligent features XR-320 APs offer to reduce the burden on your IT staff. 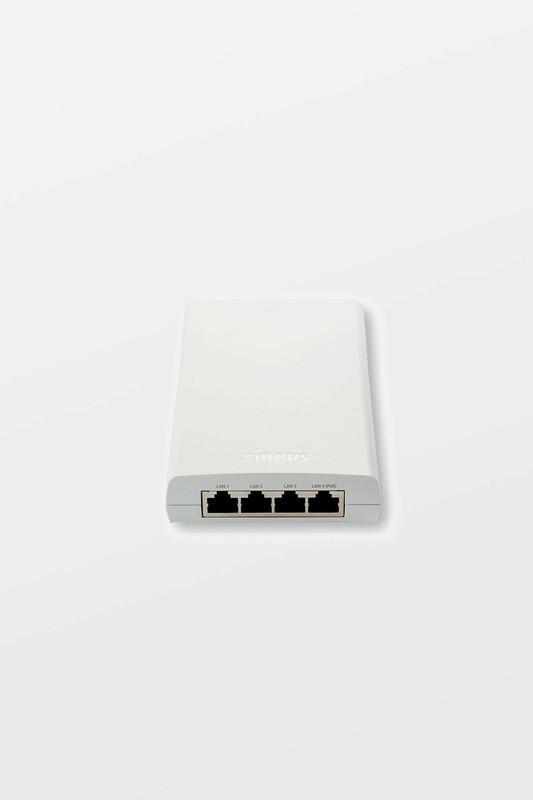 Includes flexible options to connect via RJ-45 or punch down blocks. With XR-320 access points, you won’t need to add cable in the ceiling or walls. 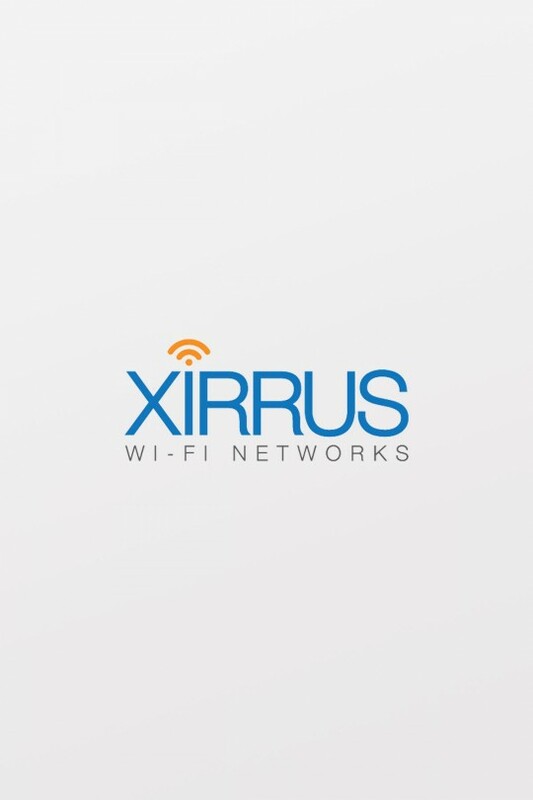 Xirrus access points are versatile enough to use existing in-wall cabling to deliver instant Wi-Fi connectivity to wired devices as well as legacy devices like POTS. Compact design. Paintable surface. The XR-320 fits a single US or UK gang wiring box for discreet wall mounting. Paint the device to blend with the color of the room. LED lights can be turned on and off by IT to further reduce visual impact.